I have found this in the Armorial Dubuisson, for the family de Massol: http://img.photobucket.com/albums/v212/ChasD/heraldry1/deMassol1_zps7a2ef6d9.jpg http://img.photobucket.com/albums/v212/ChasD/heraldry1/deMassol2_zps8c5eed73.jpg If this is not the same family then it must be closely related. 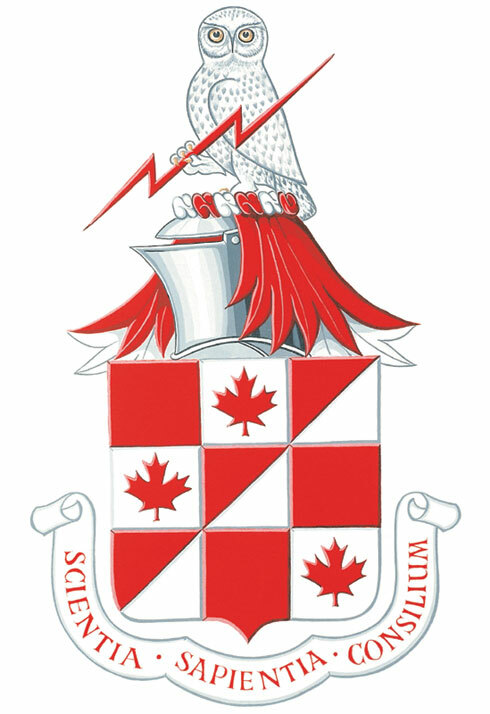 Seeing that this is the first post, why not an heraldic bookplate, that is from someone in the heraldic world as well? 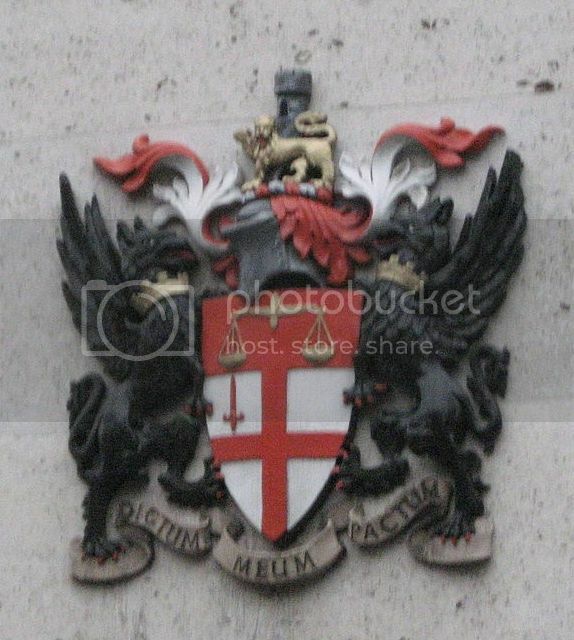 British Railways, as was, supposedly was never granted arms. They used to use a logo in the form of an heraldic crest.